Sleep plays a key role in our health and well-being. It is believed that adults (from 26 to 64) should sleep on average 7-9 hours per day. In this case, not only the duration of sleep is important, but also its quality, which is influenced by various factors, including the temperature in the room. 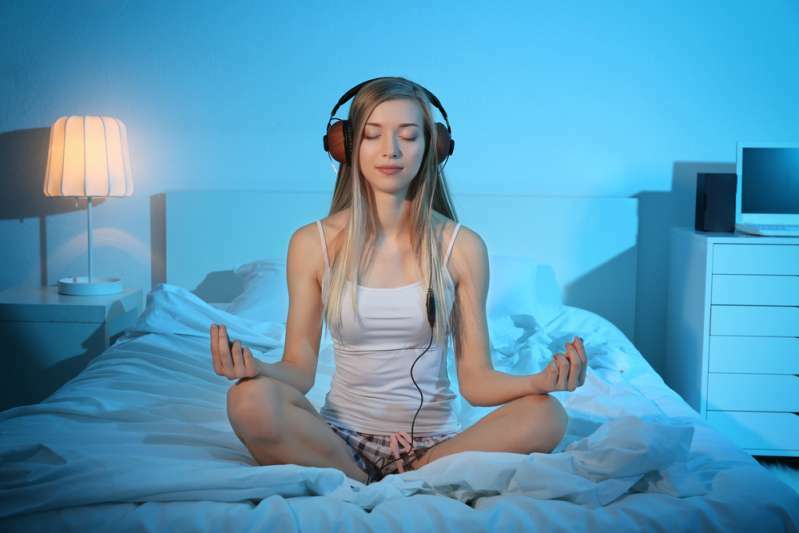 What should it be for the healthiest and most comfortable sleep? 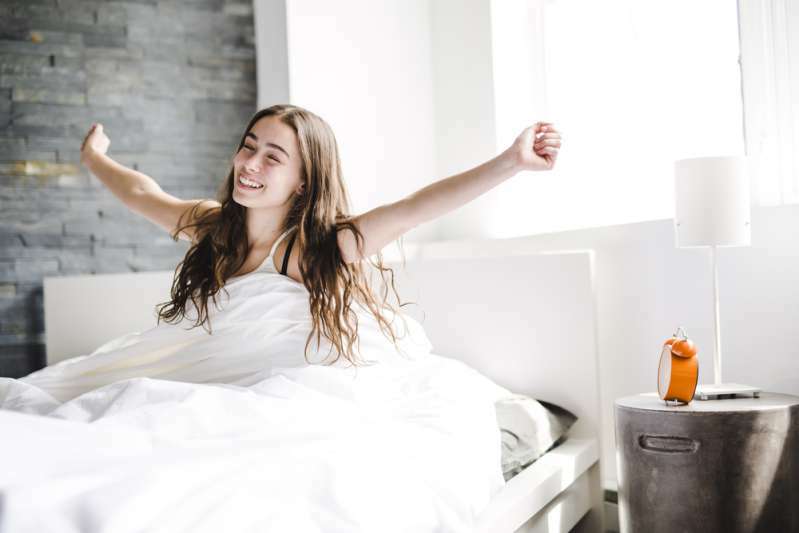 Dr. Christopher Winter, certified neurologist and sleep specialist, and owner of Charlottesville Neurology and Sleep Medicine, recommends sleeping in a room where temperatures vary between 60 and 70°F (15-20°C). Sounds chilly? Perhaps, but for a good reason. At temperatures above 75°F (24°C) or below 50°F (10°C) a person’s sleep will be restless. But why does this even matter? Winter explains. This circadian pattern of temperature regulation usually means our peak temperature occurs sometime in the late afternoon and reaches a minimum around 5 a.m., a few hours prior to awakening. Cool air in the bedroom contributes to good sleep. Try to wake up and go to bed at the same times. Stick to the regime, even on weekends. In the daytime, spend more time outside. Refrain from watching TV and using gadgets for 1-2 hours before bedtime. Instead, listen to soothing music or an audiobook. Make sure the bedroom is dark enough at night. Use thick curtains or blinds. You can also get a sleep mask. Don’t forget about physical activity during the day – it also helps to sleep better at night. Limit caffeine intake and don’t drink a lot of fluids in the evening. What about you? Do you sleep in a cool room? Do you adhere to the listed recommendations? Tell us in the comments!